TR’s Barbershop is owned and operated by father/sons team Tom, Jim and Chad Rice. 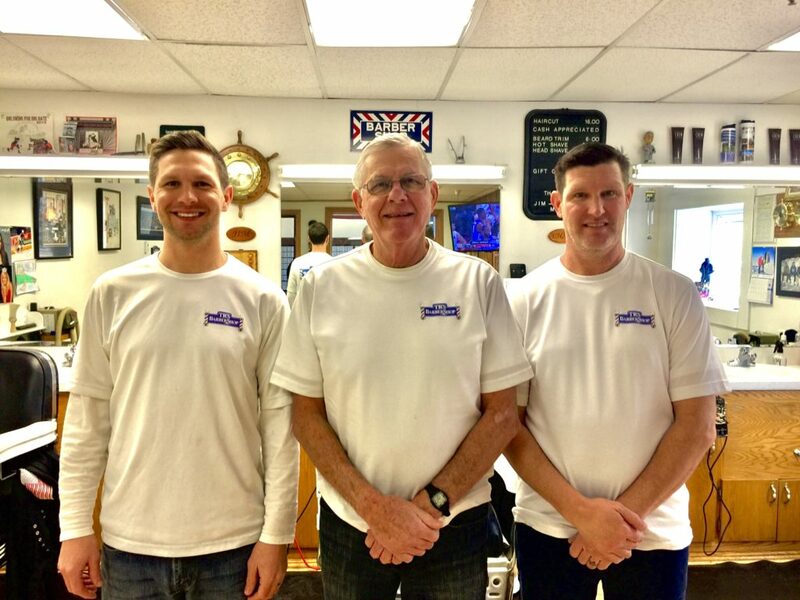 They are proud to carry on the tradition of this barbershop that has been an institution in Lakeville since the doors opened in 1959. It is a full service shop offering all types of haircuts and trims with a specialty in the lost art of the straight razor shave. TR’s is family and community oriented catering to clients of all ages. See you soon!